1. 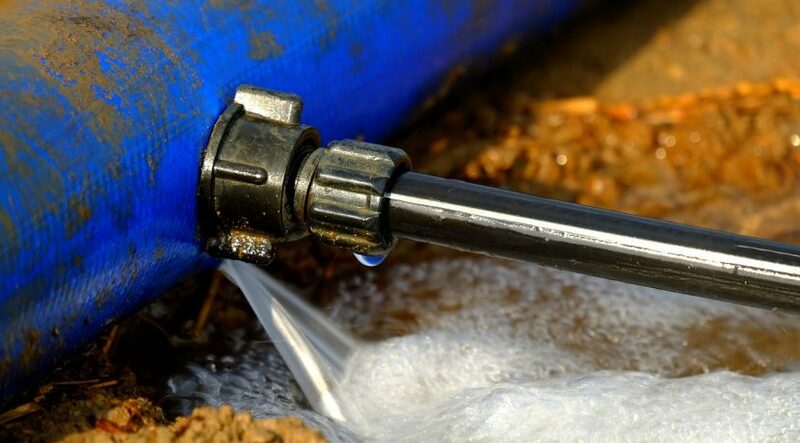 Shut off the valve that controls water flow to the damaged pipe (see How to Shut Off the Water Supply). 2. Apply a pipe repair clamp according to the package instructions—this usually involves centering a rubber sleeve over the leak in the pipe and then bolting the two-part clamp in place over the sleeve. In a pinch, you can make your own pipe repair clamp by wrapping the burst section of pipe with a strip of rubber (from an inner tube, for example) and then clamping the wrap with an adjustable hose clamp, a pipe-sleeve clamp, or a C-clamp. 3. Note that this is a temporary repair. 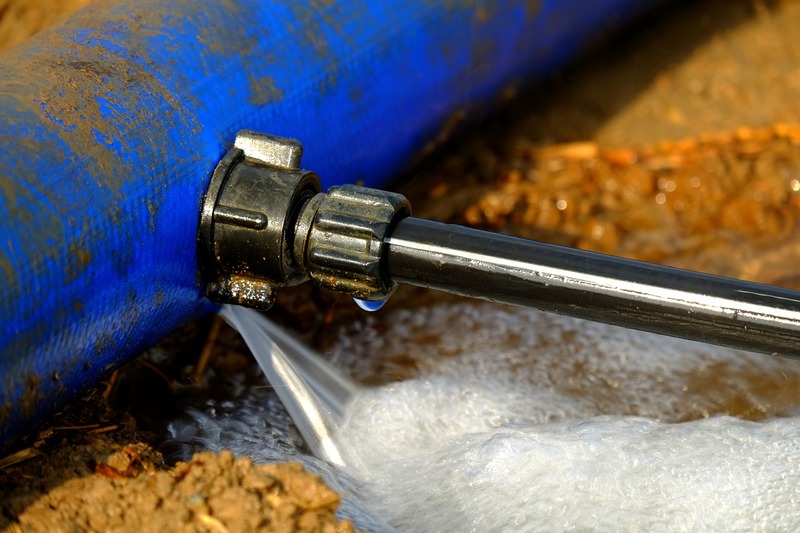 Call a plumber if you are unable to replace the damaged section of pipe yourself. For more information about fixing a copper pipe, see How to Cut & Solder Copper Pipe.